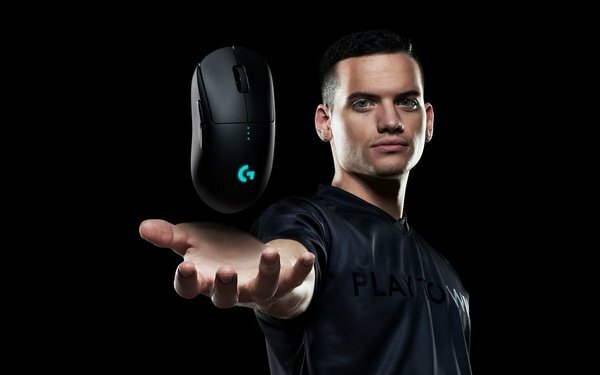 Logitech’s separate Logitech G brand has formally unveiled its new G Pro Wireless Gaming Mouse, the first mouse it’s produced specifically for professional esport athletes. The wireless version will sell for $149.95; a version with a wire will cost $69.99. The company says the product resulted from two years of research and development and the help of 50 pros around the world. The Pro Wireless marketing plan was based on letting top esports players use the lightweight device in tourney play, providing word-of-mouth exposure before it was actually on the market. Logitech, which markets keyboards, headsets, mousepads and simulator products aimed at the gaming crowd, has been a familiar sponsor at esports events and of teams. The specs for the new mouse are evidence of the sophisticated market egaming has become. It features the brand’s Hero 16K sensor, now with a new lens and updated tracking algorithm that delivers ultra-precise tracking, the company says. The mouse also features removable left and right side buttons that make it ambidextrous. And it only weighs 2.82 ounces. If Logitech is good for gamers, the esports athletes have also been good for the company, based in Switzerland. Bloomberg reports sales in the gaming area have skyrocketed 57% in the last year, making it Logitech’s fastest growing segment. That’s particularly sweet because, under previous management, the company all but shuttered the gaming division. But with gamers skewing young and growing rapidly, Logitech changed directions.